Discover your profile and pattern of disciple making. The assessment is FREE and takes about 20 minutes to complete. 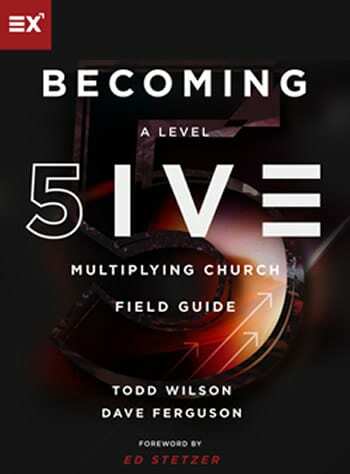 Discipleship.org co-founder Bobby Harrington and Greg Wiens introduce and explore the pathway to becoming a disciple maker using the Becoming Five framework. 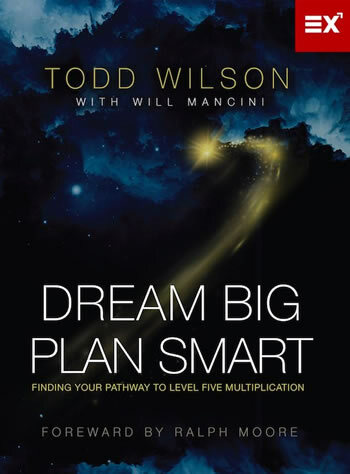 Focusing on helping individuals identify where they are on the disciple making scale (Levels 1 – 5) and what’s needed to become a Level 5 disciple maker, Bobby and Greg champion disciple making and equip future church multipliers to move beyond the prevailing worldly success scorecards. 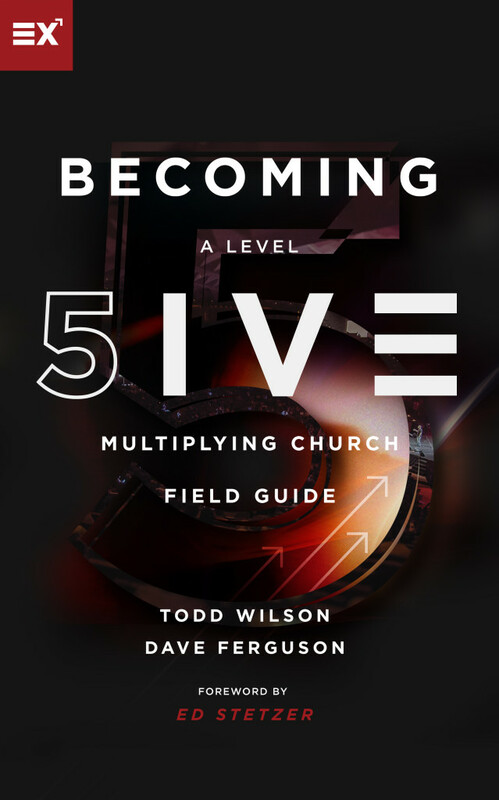 The book is positioned as a “field guide” to help leaders compare and contrast the differences between subtraction, addition and multiplication cultures in disciple making. If you aspire to be like Jesus, you aspire to be a disciple maker. Jesus style disciple making is the greatest cause on planet earth – it applies everywhere – if there is a disciple maker present. You can be that disciple maker. Discipleship.org is pouring gasoline on those who have a spark inside to be effective disciple makers. Our 2017 National Disciple Making Forum, November 9-10, will equip you to be a disciple maker in any aspect of life – from church leadership, to parenting, to working in children’s, men’s, and women’s ministries – even to working with those who have deep rooted addictions. Become a Jesus-like disciple maker in your context.